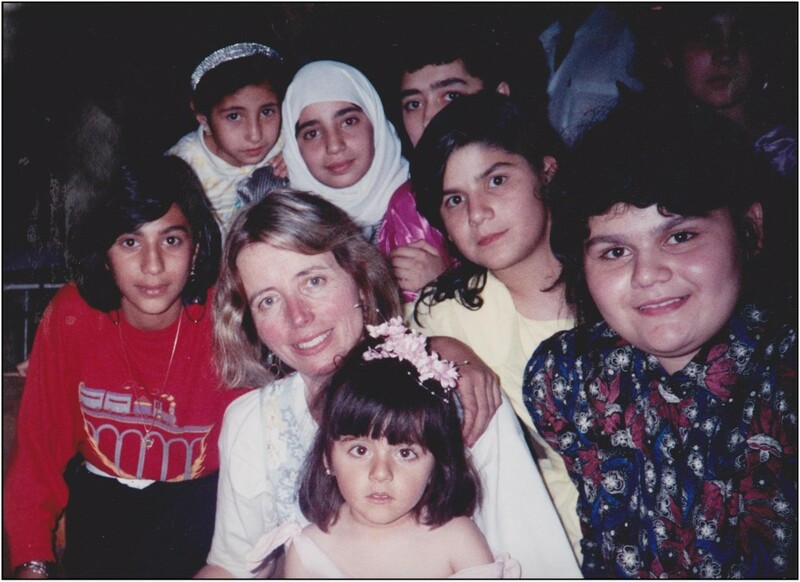 Medicine For Peace medical teams arrived in Iraq shortly after the Gulf War cease fire in 1991. In the aftermath of the Coalition bombing and UN embargo, the teams found an epidemic of waterborne infections and widespread malnutrition resulting in the deaths of thousands of infants and children. MFP’s documentary films on the plight of Iraqi children were the first images on this subject shown on national television in the United States, Europe and Japan. MFP has published a number of in-depth reports on the health crisis in Iraq, which have been distributed world-wide. MFP physicians and nurses have testified before Congress, to the US State Department, United Nations Agencies and non-governmental organizations on the plight of Iraqi children. “…the Medicine For Peace documentary, ‘Children of the Cradle’, is a moving poignant program. The issue is children dying. It is an up close look at children in pain who ,need help, which most people are not aware of”. 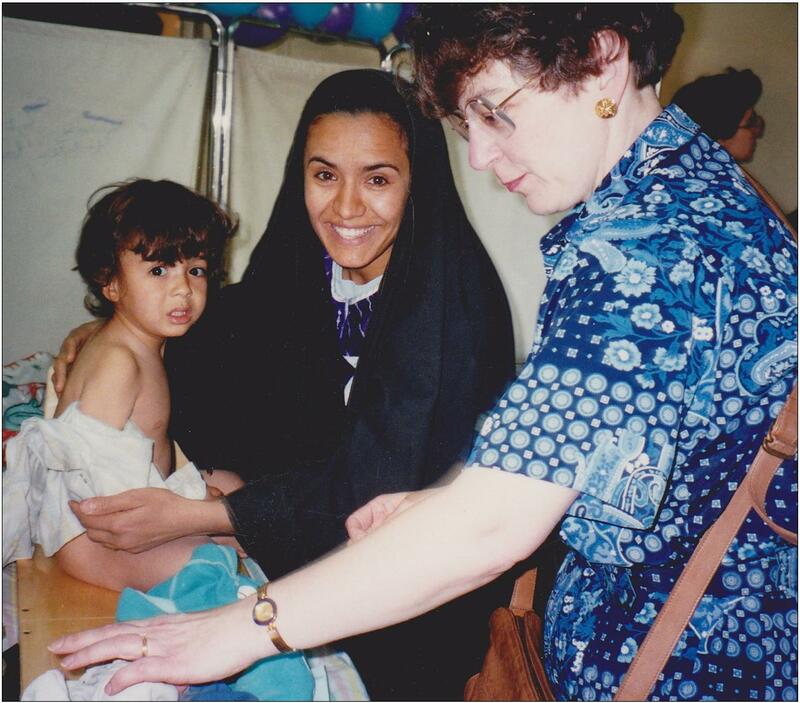 In 1994, MFP began a long term study of the health of children in the Hurria district, a poor section in northwest Baghdad. This study showed that children in Baghdad were among the most malnourished in the Middle East with levels of nutritional depriv ation in excess of that found in refugee camps, and was presented to the U.N. Security Council. From 1991-1995, MFP transported over $1 million in desperately needed pediatric medicine to Iraq, established pediatric clinics, and brought 25 children to the United States for open heart surgery. The Iraqi Government expelled MFP from Iraq in 1995 for publicizing human rights abuses under the Ba’athist regime. Following the intervention in Iraq in 2003, MFP re-established medical and public health ,programs in Iraq. In 2004, MFP teams conducted the first comprehensive assessment of public hospitals and health care delivery in Baghdad since the U.S. invasion. The report was presented to responsible U.S., U.N. and Iraqi agencies, and distributed widely.